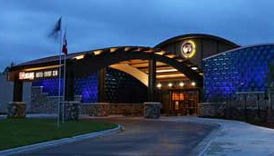 White Oak Casino, owned and operated by the Leech Lake Band of Ojibwe, is located in Deer River, Minnesota. 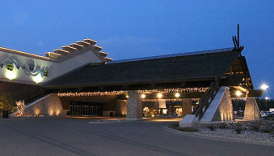 Having opened in 2000, White Oak Casino is the newest of the three casinos that are owned by the Leech Lake Band. 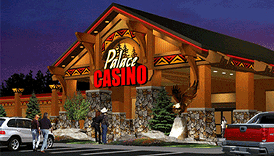 It primarily attracts visitors from across the northern portion of the state, but visitors from other areas are known to frequent this casino as well. White Oak Casino bills itself as “the best little casino in Minnesota” because it has just 300 slot machines and 2 blackjack tables. However, what they lack in size they more than make up for with the generous promotions that they have available on a daily basis. Some of the amenities that are available at White Oak Casino include a fabulous players club, free check cashing, and a gift shop. For more information on the littlest casino in Minnesota, we invite you to continue reading through our complete guide below. Visit White Oak Casino’s website to see if you are eligible for any coupons, discounts, or special offers.